Woah! 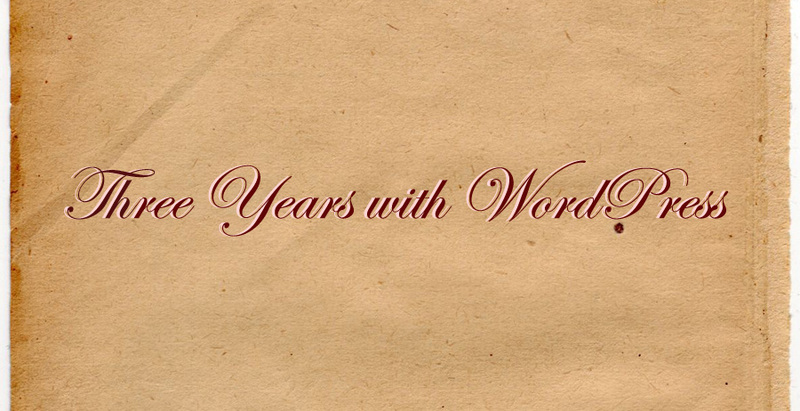 I got an alert from WordPress saying it’s my anniversary with them. Has it been a fruitful three-year relationship? Did I gain anything? I guess this blog has witnessed a couple of milestones in my life. Haven’t really had direct opportunities but I was able to help others with the information and experiences I have written here. This blog first started out as a personal blog wherein I can write random stuff. But after makeup school, it’s now become a beauty blog / portfolio of my work as a makeup artist. I now even have a Facebook Fan page to boot! Previous Yabu: House of Katsu – I love you!